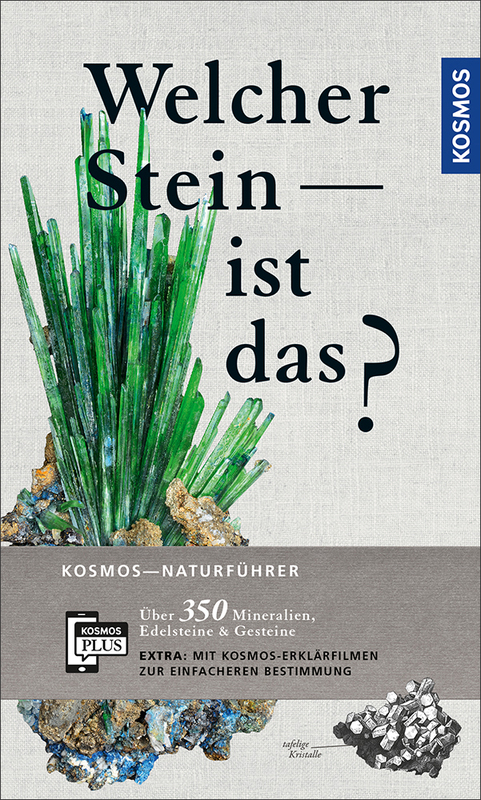 Product information "Welcher Stein ist das?" Discover and confidently identify lazurite, granite and more than 350 minerals and stones! The proven arrangement by streak color and formation guarantees ease of use. Rupert Hochleitner is a graduate in mineral science. His specialty are mineral science systems; additional areas of research are meteorites, especially those from the planet Mars, oxidation minerals and pegmatite phosphate minerals. He has published numerous scientific articles on these topics. His books on the topic of mineral identification have been published in fourteen different languages. Dr. Rupert Hochleitner is the head of the government’s mineral collection in Munich. He is the author of many books on mineralogy.